Brian is a detail-focused negotiator who wants every line of a contract to serve the client’s interest. In his first job after law school, Brian analyzed energy and real estate contracts for an oil and gas company. He learned that he enjoyed transactional work, and he now focuses his practice on contracts and transactional agreements in the renewable energy context. 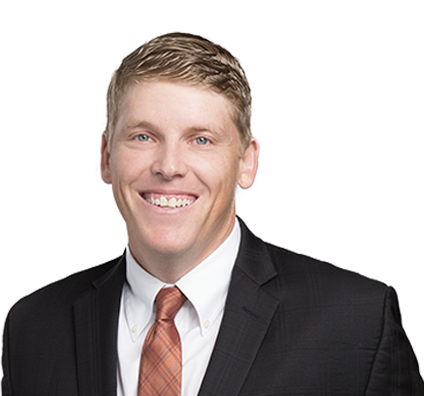 Brian’s goal is to negotiate a contract that will thoroughly protect clients for the long term, and he strives to strike the best business and legal deal. He has the background to handle both; after serving as in-house counsel for a financial institution, Brian understands how businesses think. He knows that the work he does is central to a client’s business, and he knows how important it is that deals move forward without legal difficulties. Brian enjoys outdoor activities, especially golf and hiking. He also likes to spend time outside with his young daughter and son. 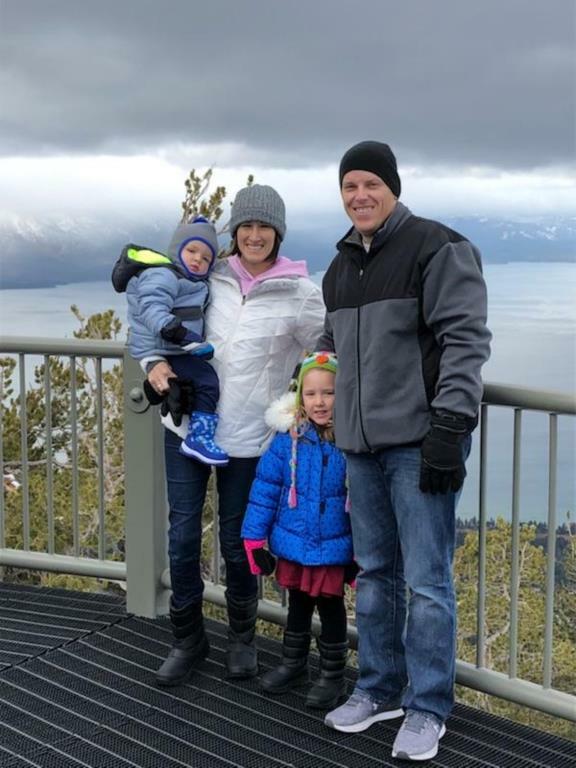 Brian with his wife, Bailey, and their children, Brandt and Brynley, at Heavenly Ski Resort in Nevada. 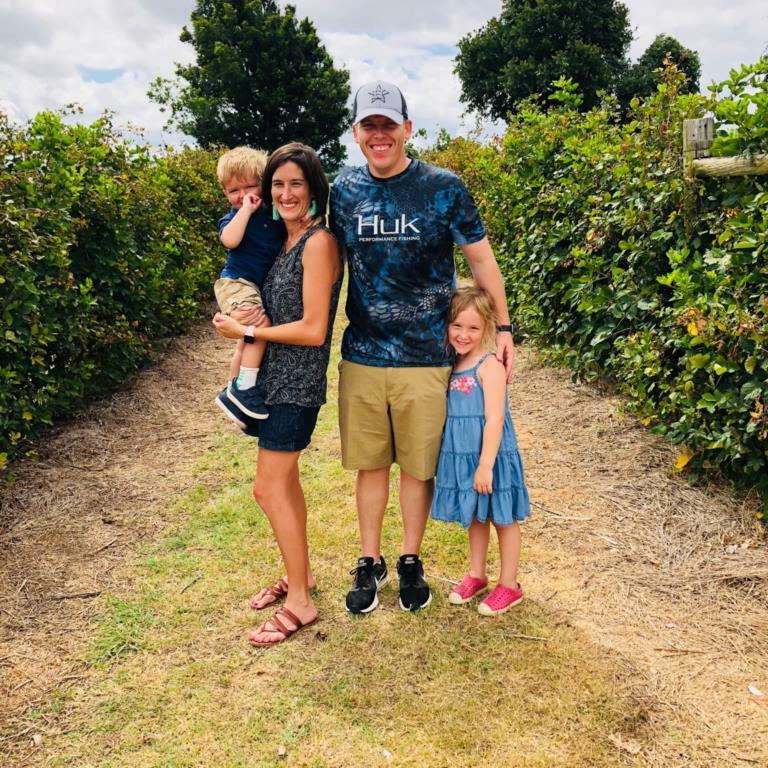 Brian’s family picking peaches and berries in Fredericksburg, Texas.